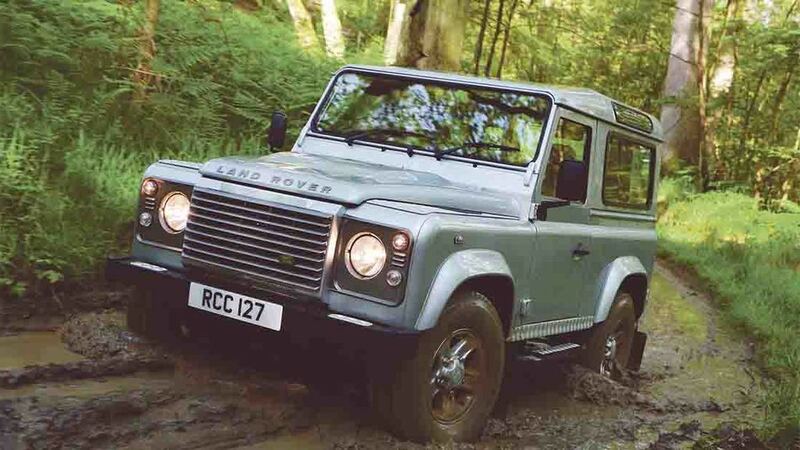 NFU Mutual is urging farmers and country home owners to ramp up security measures as organised criminal gangs are scouring the countryside and cities for Land Rover Defenders and luxury 4x4s. 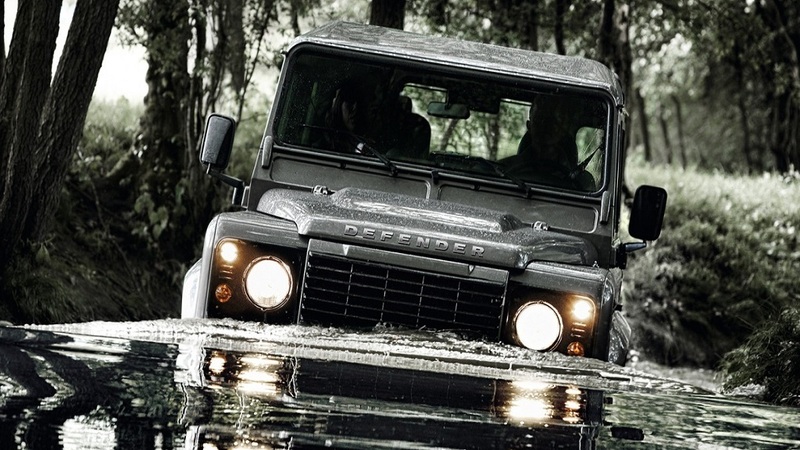 Latest figures from the insurer reveal that claims costs for theft of Defender vehicles have risen 14% since the car rolled off the production line in early 2016. Thefts of executive cars and luxury 4x4s have also spiked with the insurer reporting a significant rise in the cost of Range Rover theft in the past year. One of the most recent vehicles to be repatriated by NFU Mutual was a Range Rover Sport insured by the company and worth over £60,000, which was seized in Antwerp following an operation coordinated by NFU Mutual and NaVCIS. Another recovery, of two Range Rovers covered with mattresses and worth over £100,000, was made from a shipping container in Felixstowe. “While insurance can cover the cost of theft, it does not account for the inconvenience and business interruption experienced. People in rural areas are feeling increasingly vulnerable and farms, which rely on 4x4s for mobility as part their business, are left particularly hard hit. According to NFU Mutual claims data, the region with the highest cost of Land Rover Defender thefts last year was the Midlands, followed by the North East and South East. Fit an alarm for added security and consider adding a tracking device, or a secondary device if already fitted by the manufacturer.